Gens ace 5000mAh 6S1P 60C lipo battery packs is suitable for 600/700 scale heli. Airplane, Jet & boat such as MIKADO LOGO500, ALIGN T-REX550/600, GAUI X5, Outrage 550, Hirobo SDX, etc. Also suitable for X-Class drones: giant racing drones with a size between 800 and 1200 mm. 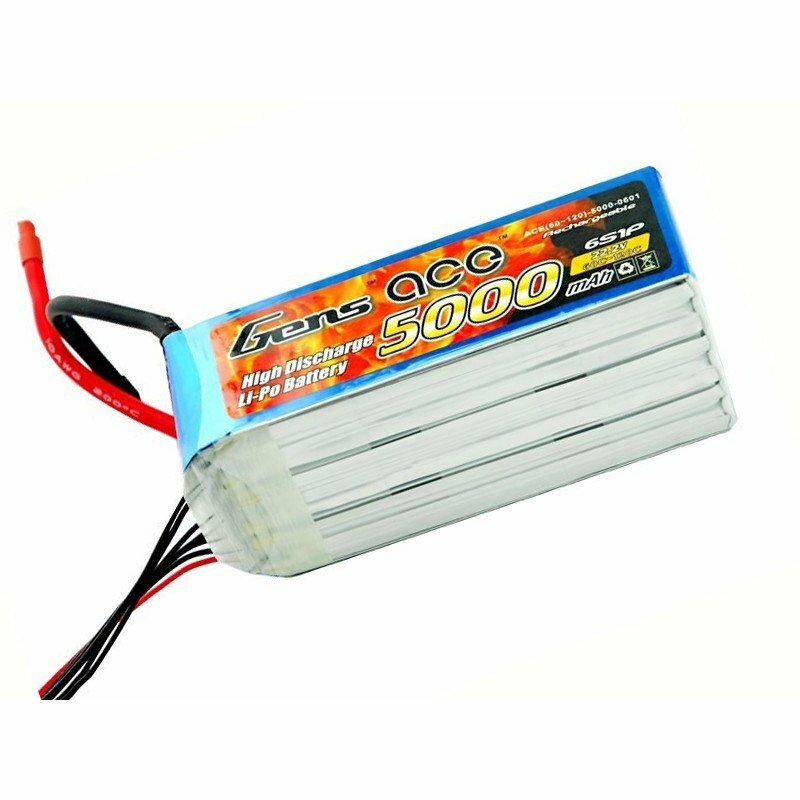 Gens ace 5000mAh 6S 60C Lipo Battery Pack offers you “cool to the touch” landing temperature, whilst you fly on full power for the whole journey. 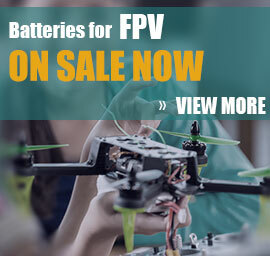 These batteries are also fast charge capable. 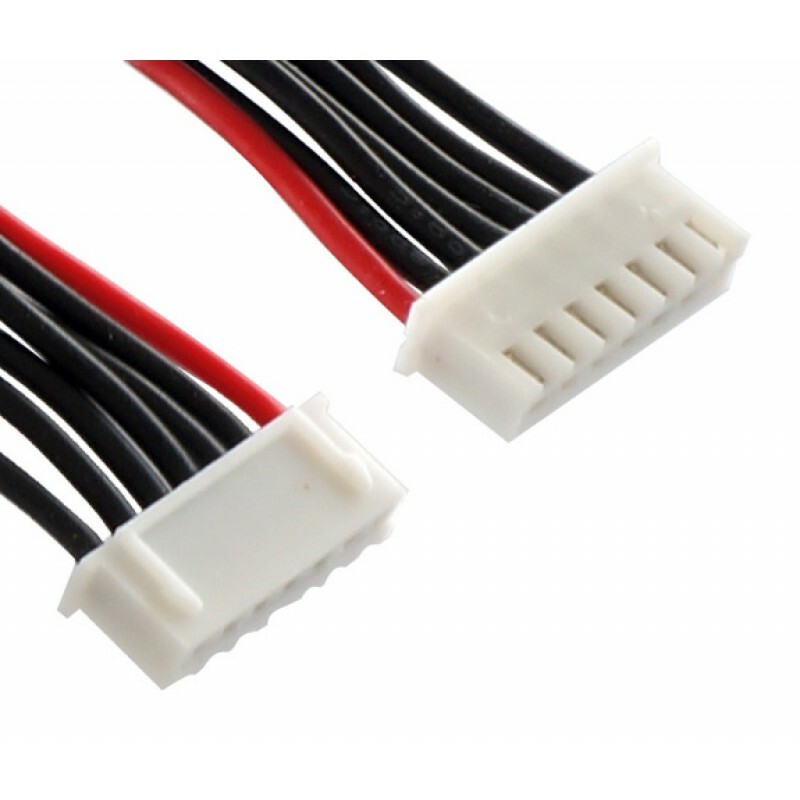 They have a longer cycle life, almost double the standard of lipoly technology. 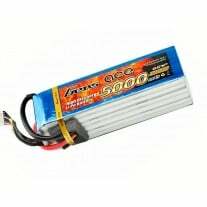 Gens ace 5000mAh 6S 60C Lipo Battery Pack max burst discharge is 120C, and this battery is suitable for MIKADO LOGO500, ALIGN T-REX550/600, GAUI X5, Outrage 550, Hirobo SDX, etc. Gens ace 5000mAh 6S1P 60C lipo battery packs is suited to 600/700 scale heli, Airplane, Jet & boat such as MIKADO LOGO500, ALIGN T-REX550/600, GAUI X5, Outrage 550, Hirobo SDX, etc.